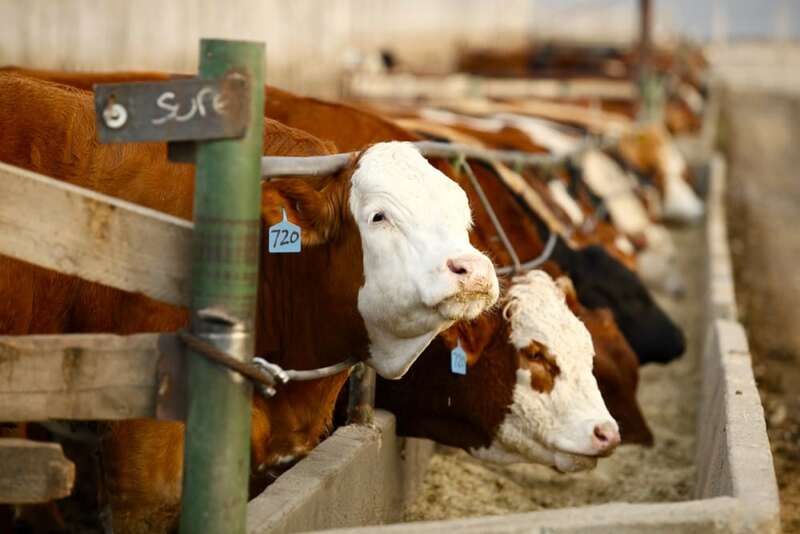 Has cattle industry productivity improved in recent years? 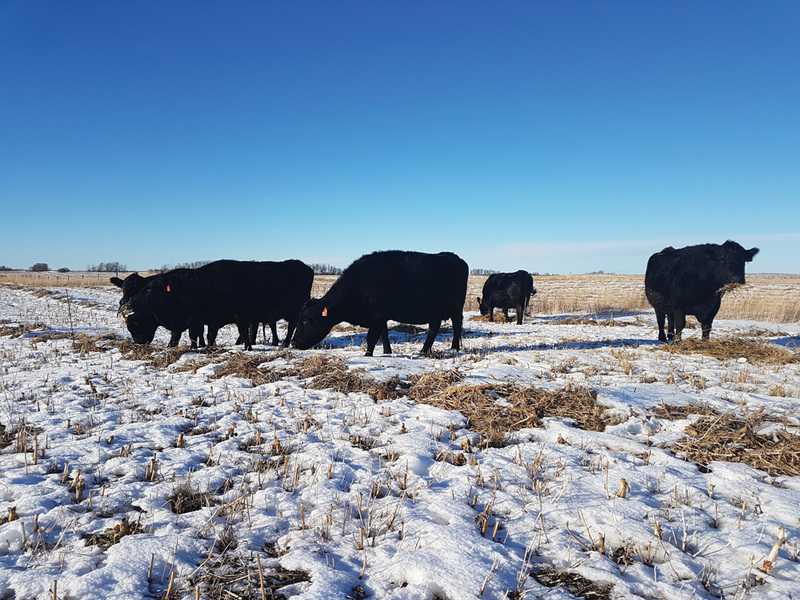 Corn is a powerful and versatile feed that can carry your herd through winter if you do a few things properly to get the crop off to a good start, says Breeanna Kelln, DuPont Pioneer’s livestock information manager for Western Canada. 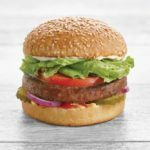 While corn is still a relatively new crop in the West, interest in silage corn and grazing of standing corn has really picked up among beef producers since the early 2000s. 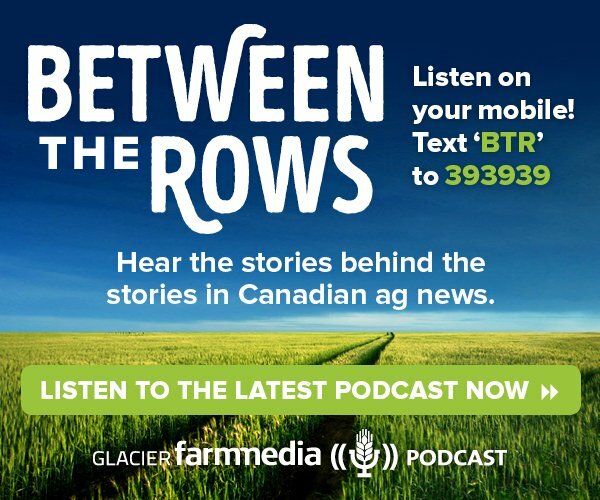 Breeanna and her husband, Greg Hill, have first-hand experience with the crop at their place near Duval, Sask. They grew their first corn crop for grazing 10 years ago. Today grazing corn is the main winter feed for their 900 cows from weaning in November through to calving on the grass in May. 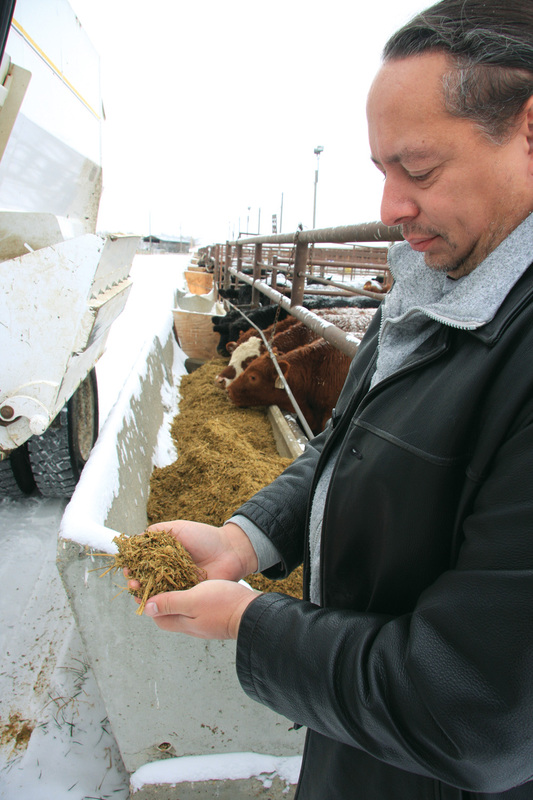 Corn silage in a total mixed ration is reserved for the bulls, preconditioning the calves, and cows toward the end of winter if they work their way through the standing corn before spring pastures are ready for grazing. What’s all the fuss about corn on the Prairies? 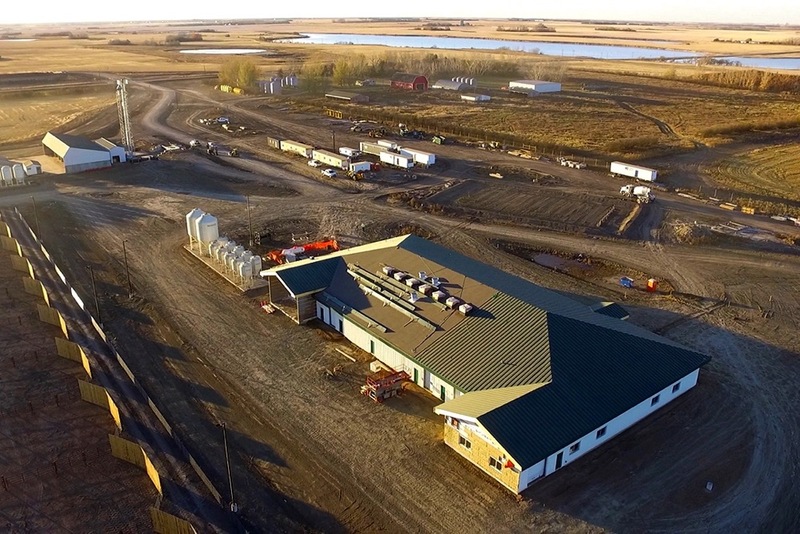 From their experience in east-central Saskatchewan, corn can be relied on as the main winter source of feed. In their area the advantages of this heat-hungry crop outweigh the growing risks. Kelln says the weather risk is no greater for corn than for annual cereals and hay in her area. 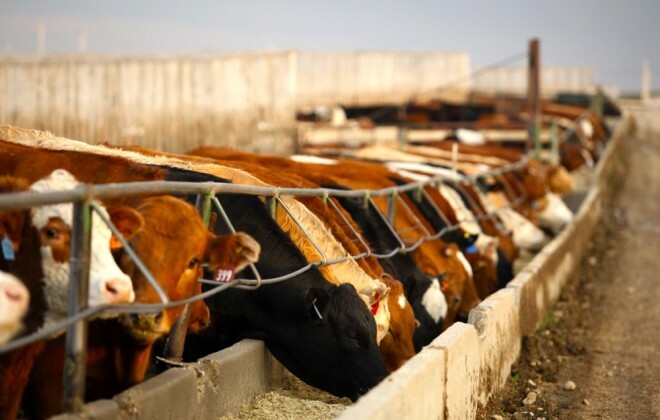 But when the weather co-operates, corn clearly produces more tonnes of feed per acre than hay and annual cereals on their land, therefore, fewer acres are needed to feed the same number of animals. If weather turns damp, it only takes them a week to put up really good silage compared to the fight they used to have to put up hay in good condition. 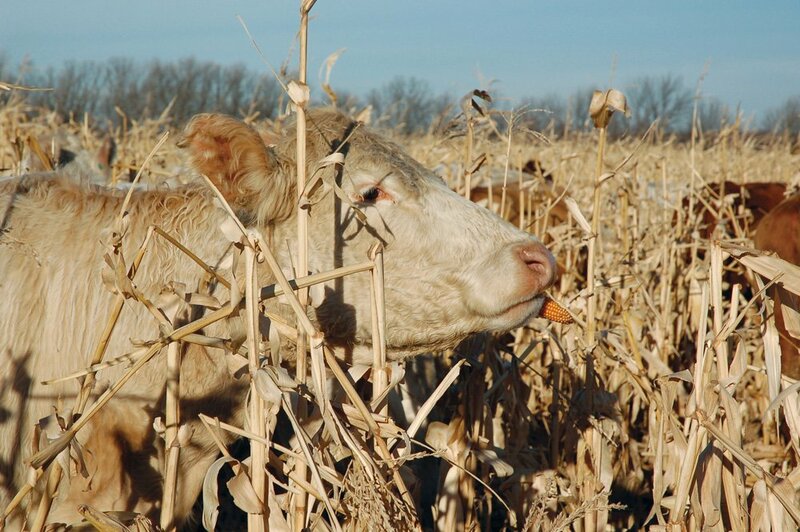 Even though you don’t need to harvest grazing whole-plant corn, you do have to train the cows to do an efficient job of it, and spend the time to monitor their intake and condition. Kelln shared some of her tips for success with corn at the Western Beef Development Centre’s summer field day. Success, she says, really starts with understanding the crop and the intensive management it requires at seeding and harvest, whether for silage or grazing. The first thing to know is the number of corn heat units (CHU) your area typically receives during the growing season in order to choose the correct hybrids to reach the proper stage of maturity in your area for the intended use. For silage, the general target is to take the crop when the kernels are at the half-milkline stage and whole-plant moisture is 65 to 70 per cent. Remember, corn is a warm-season annual and needs warm soil around 10 C to germinate. Sown in mid-May, hybrids with lower CHU requirements (shorter maturity) would be at the proper stage to ensile around the middle of September. If you seed in early May to take advantage of early spring moisture, then hybrids with longer maturity (around 2200 CHU) may be more suitable. However, when considering longer-maturing hybrids, keep in mind that good kernel development is important because the ears make up 50 to 60 per cent of the tonnage and starch content in the kernels is crucial for the tonnage and silage quality. There’s always a risk that the CHU accumulation in your area will be below normal in any given year, so Kelln says the general recommendation for silage and grazing in the west is to plant a mixture of two or three hybrids with a 100 to 200 CHU difference. Ensiling corn that is too wet (immature) will reduce yield potential and the silage will be more likely to sour and seep. 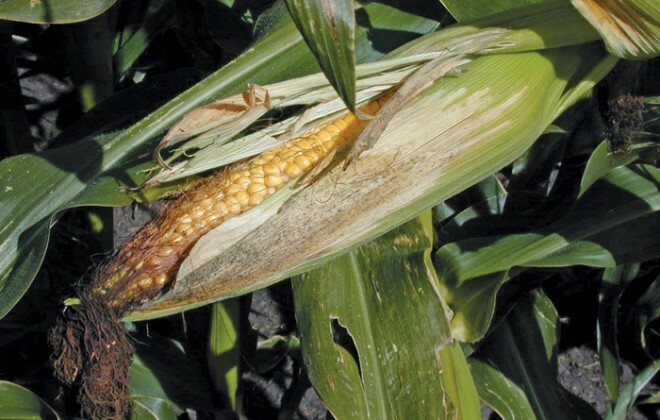 Letting the crop mature longer will increase yield because of added kernel weight, but will lower protein and vitamins A and E levels due to the dilution effect of starch deposition in the kernels. When silage is taken off too dry, it will be difficult to remove all the oxygen during packing, increasing the risk of moulds and yeasts causing spoilage and reducing your total dry matter. 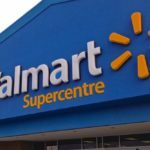 The loss can be as high as 50 per cent of the pile. 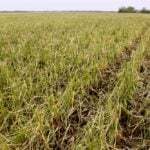 Chop length should be no longer than three-quarters of an inch and adjusted downward to one-quarter inch as the crop dries. Kelln says one of the most common errors with today’s large-capacity choppers is not having enough packing weight to keep up with the loads coming into the bunker. Either heavier or more tractors may be needed to pack the pile properly. Bunkers should be filled from back to front (not bottom to top) and adjust the length of the ramp to the rate of input. Longer-maturing hybrids, around 2175 to 2575 CHU, are recommended for grazing. The target for grazing kernels is the one-third to one-half-milkline stage by the first killing frost so the stalks remain palatable and the risk of acidosis associated with grain overload is reduced. She suggests choosing a later-maturing hybrid that requires 150 to 300 CHUs more than your area normally receives, or postponing seeding until the first couple of weeks in June. The general rule of thumb is the earlier you intend to seed, the longer the CHU rating should be. It’s important to know the maturity of the crop at the first killing frost. If a crop does reach three-quarters milkline to blacklayer (maturity), such as was the case across most Prairie regions in 2015 — and possibly again this year because of the long, open fall, you’ll need to take extra precautions when introducing cows to the field, she advises. As usual, have a feed test done on a representative sample of chopped corn to determine whether you’ll need to supplement protein and select an appropriate mineral program. Introduce cows slowly, especially if they are coming off poor-quality fall pasture or are new to corn grazing. Feed good-quality hay or greenfeed for about two weeks to give the rumen bugs time to adapt before starting the cows on corn grazing. Make sure they are full before letting them into a small corn paddock for two or three hours the first day. Then, start into your rotation with the use of electric fence to parcel off three to four days worth of corn at a time. With over-mature corn, you may need to continue supplementing with hay or hay and straw throughout winter. 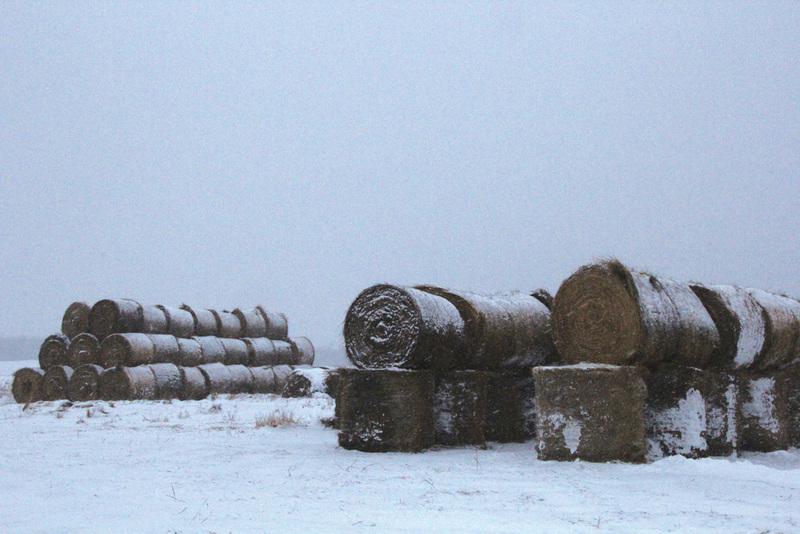 One strategy may be to place bales on part of the field and allow cows to graze back and forth from corn to bales. Shredding bales on top of the grazed area will encourage better cleanup of over-mature stalks. The best start you can give a corn crop is to seed into warm soil and take every measure to eliminate weed competition early on. A pre-seeding burnoff is highly recommended because corn can take up to three weeks to emerge from the ground if CHUs are slow to add up. The critical period for in-crop weed control is from the time the first true leaf appears through to the sixth true leaf. A leaf isn’t counted as a true leaf until the collar forms at its base, regardless of how many other leaves and tips are showing. 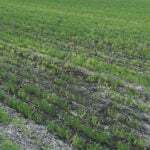 A word of warning — stay clear of products containing 2,4D or MCPA for in-crop weed control because they have the effect of stunting and deforming brace (nodal) root development, leading to a poor stand throughout the year. Brace roots grow from the base of the stalk and are crucial for standability as well as nutrient uptake because they take over from the seeding (seminal) root system around the time the sixth true leaf forms. 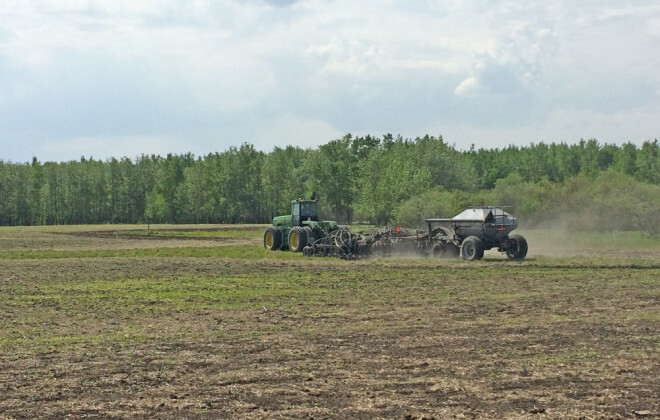 Uniform planting depth is crucial for uniform germination and ultimately a uniform crop that will give you more tonnage per acre and more energy per bite, Kelln explains. Put seed into the ground at least 1.5 inches and don’t be afraid to go twice that deep to get seed into the moisture when topsoil conditions are dry. This allows for strong bracer development and ensures that the growing point stays below the ground until it should normally emerge around the fourth true-leaf stage. This trait becomes even more important should weather conditions damage the young plants above ground. As long as the growing point below the surface hasn’t been damaged, the plants will continue to grow, she adds, relating their own experience a couple of years ago when a plow wind literally sliced off their corn crop at ground level. The plants were at the third and fourth true-leaf stage and regrew to yield eight to 10 tonnes per acre. A corn planter will do the best job simply because of precise seed placement. The ideal spacing is one plant every 7.5 inches (based on a seeding rate of 30,000 seeds per acre and 30-inch row spacing) because corn competes as poorly with other corn plants as it does with weeds. When plants are too close to one another, neither will develop an ear. The goal is one really good ear per plant because the ear makes up 50 per cent of the total plant weight and contributes the most to quality, Kelln says. This is easy to check out for yourself by comparing the weight of an ear from a plant with a single ear to the total weight of the ears off a plant with two or more ears. Too many plants with more than one ear is an indication that the plant population was too low for the available fertility and moisture. The recommended seeding rate is 28,000 to 34,000 seeds per acre depending on your soil type, environment and yield expectations. She suggests 30,000 seeds per acre might be a good rate to start with and stepping it up by 4,000 seeds per acre to evaluate if it makes a difference. Don’t scrimp on nitrogen (N) if you expect a lot of yield. Being a warm-season crop, corn makes very efficient use of water and nitrogen, yielding one bushel of grain per acre for every pound of N per acre. 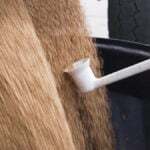 A 120-bushel-per-acre grain crop or 15-tonne silage crop requires 120 pounds per acre N balanced with other nutrients as indicated by a soil test. 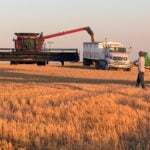 Comparatively, barley and wheat require about two pounds N per acre to yield one bushel of grain per acre. For grazing corn, she suggests limiting N to no more than 80 pounds per acre to avoid the risk of a very large grain crop causing digestive problems. It’s important to do a soil test on fields for grazing corn because those used year after year oftentimes won’t require additional fertilizer, given that approximately 80 per cent of the nutrients a cow eats each day are excreted in manure (60 pounds per day) and urine (20 pounds per day). 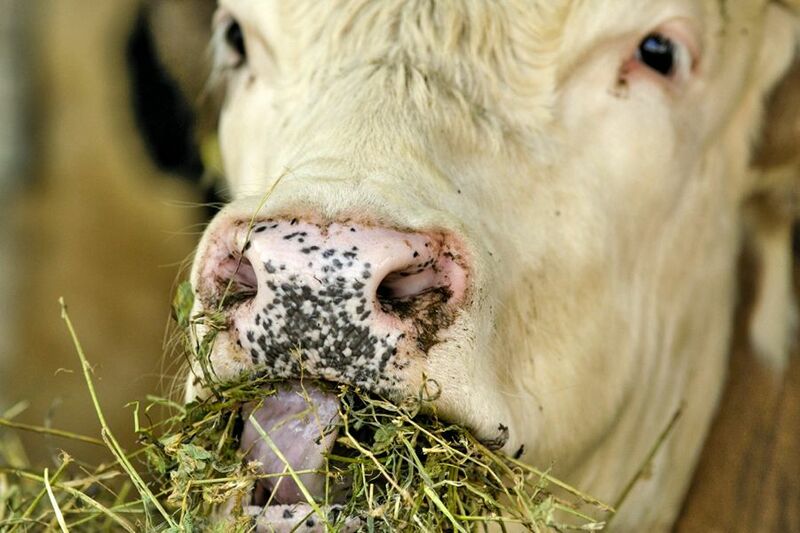 Grazing or feeding in a field is really the only way to recapture the value of nutrients lost in urine and the least expensive way to recycle nutrients in manure. For more information, Kelln can be reached at 306-216-2272, visit pioneer.com, or the Western Beef Development Centre, to read fact sheets on corn grazing research and connect to related videos on YouTube.